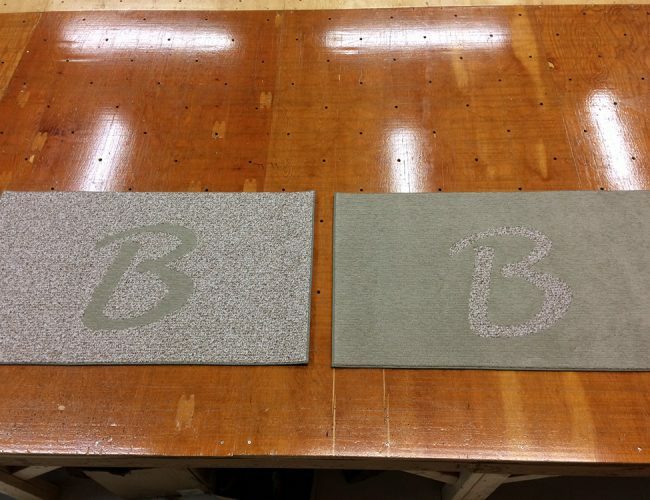 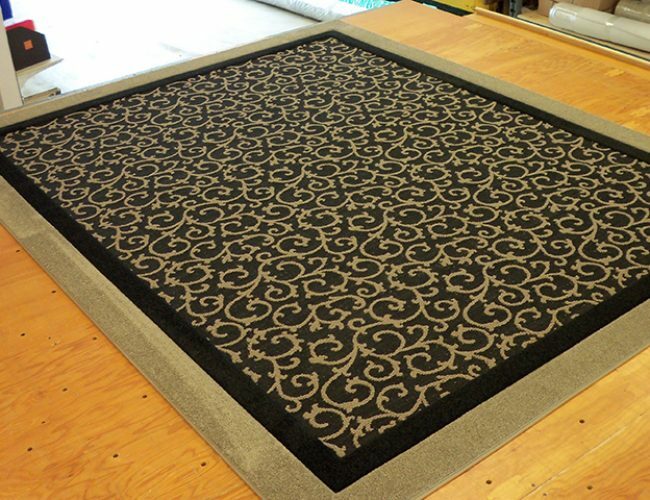 Professional Carpet Systems are now the proud owners of the Binding Shop and Custom Rug Gallery. 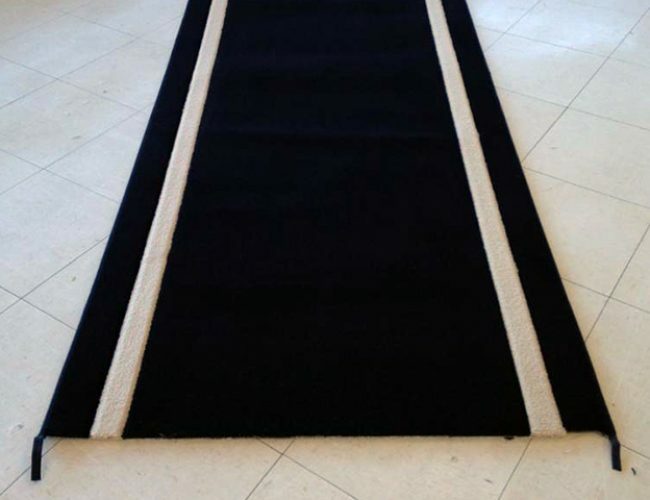 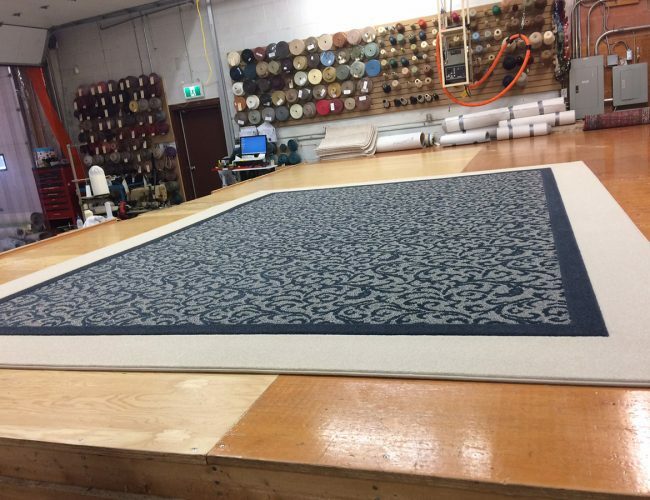 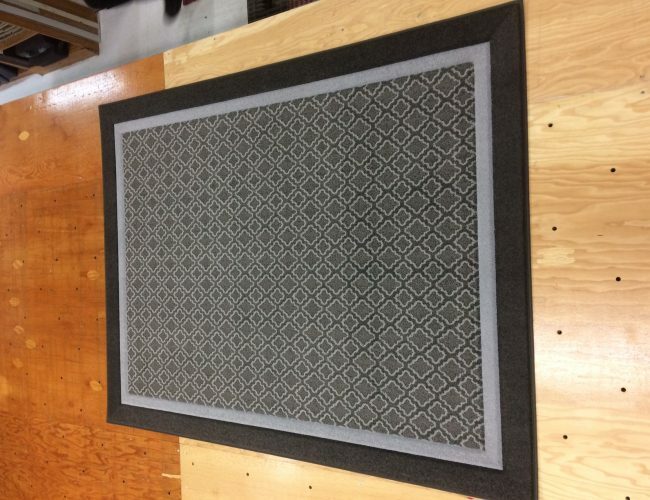 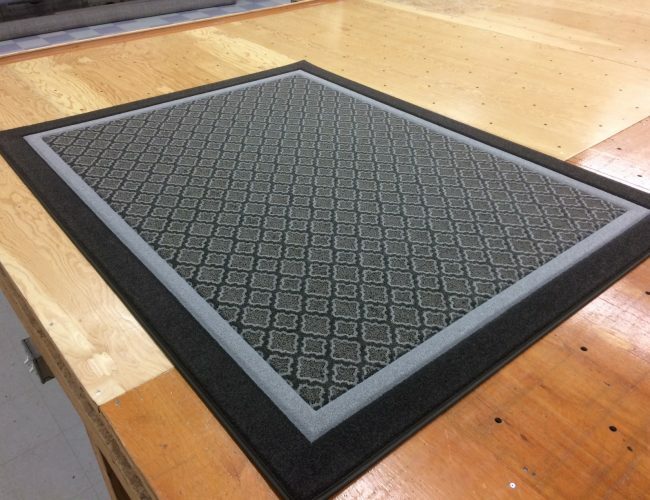 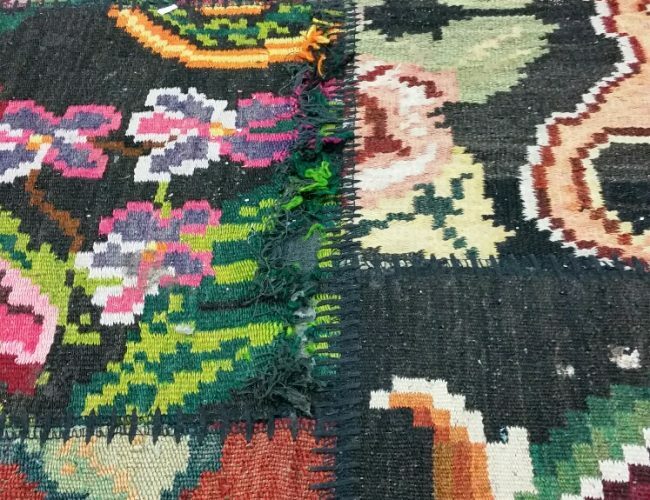 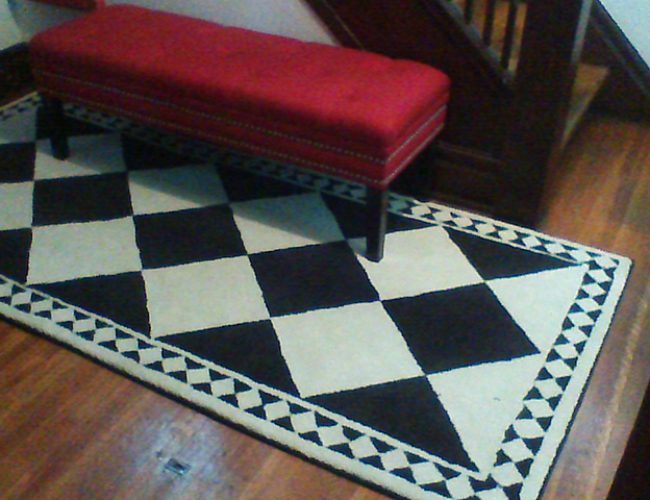 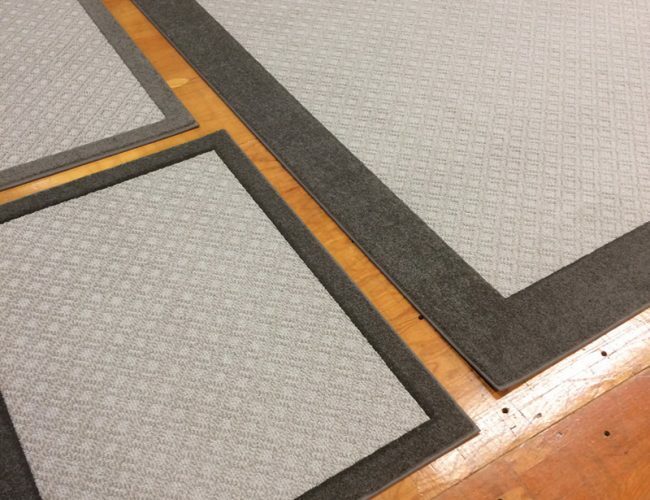 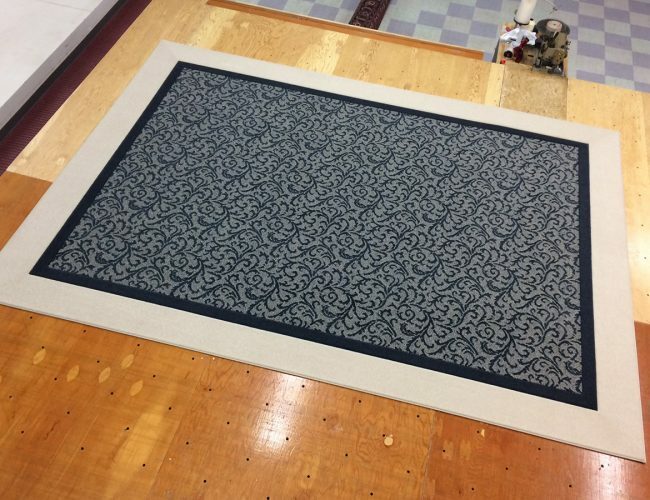 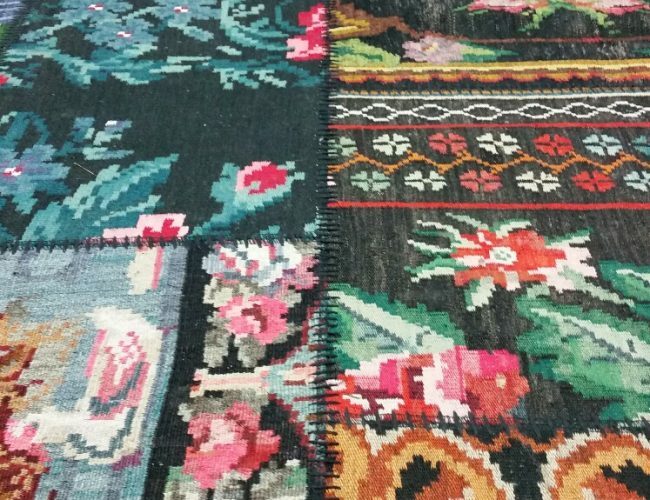 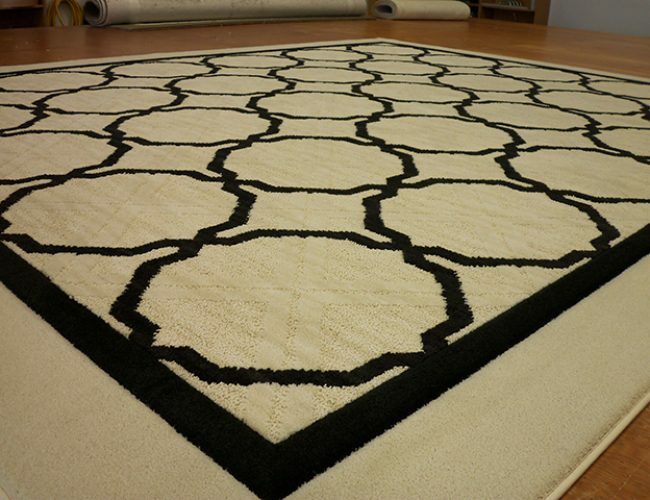 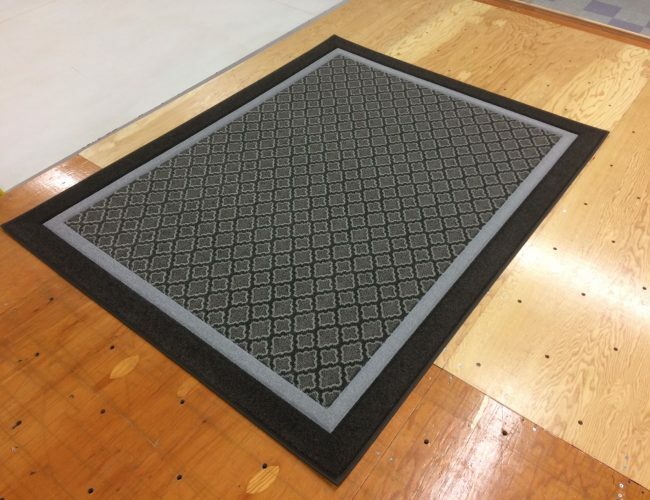 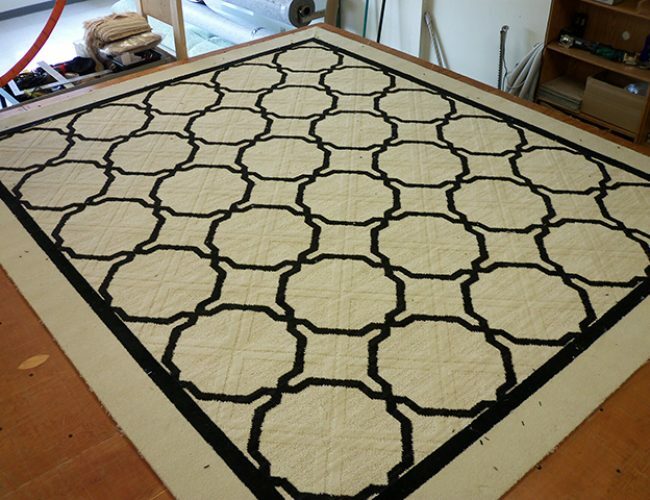 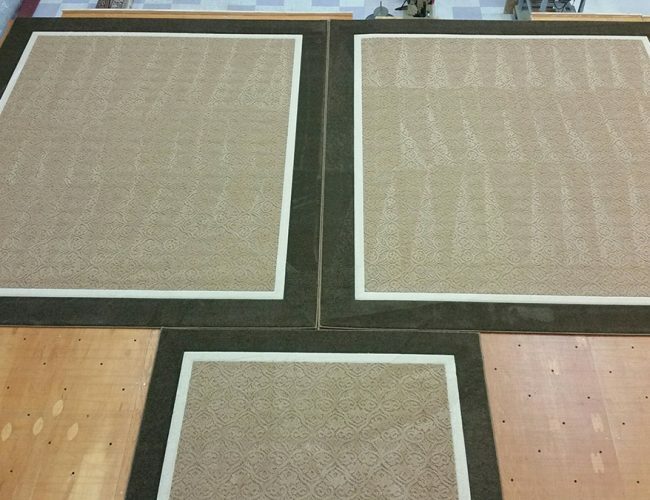 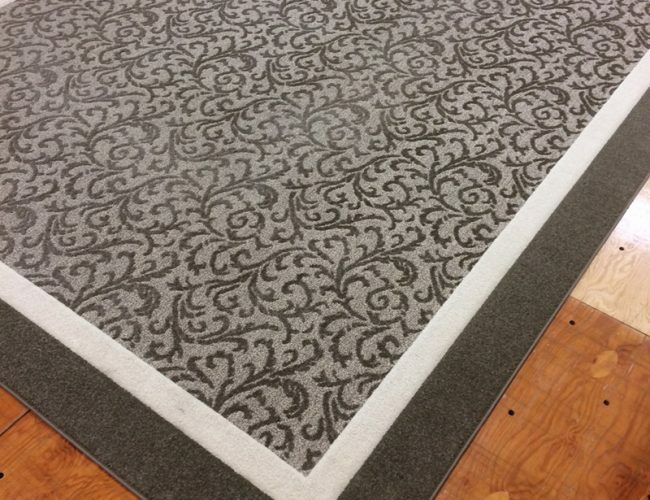 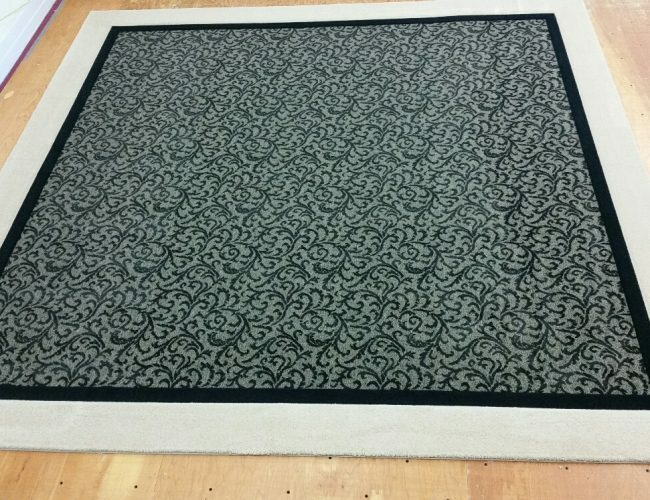 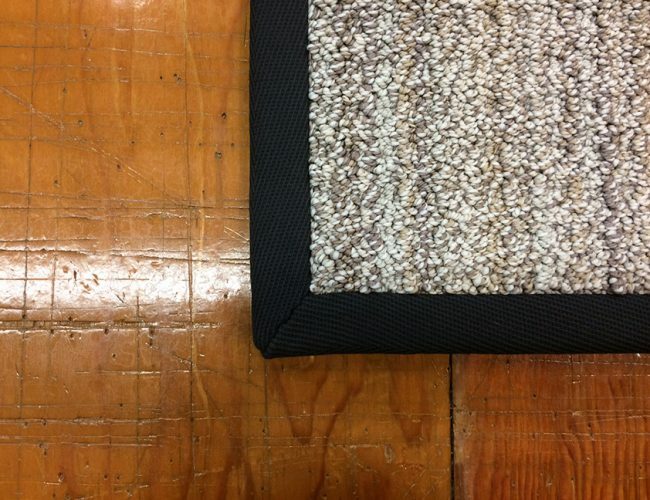 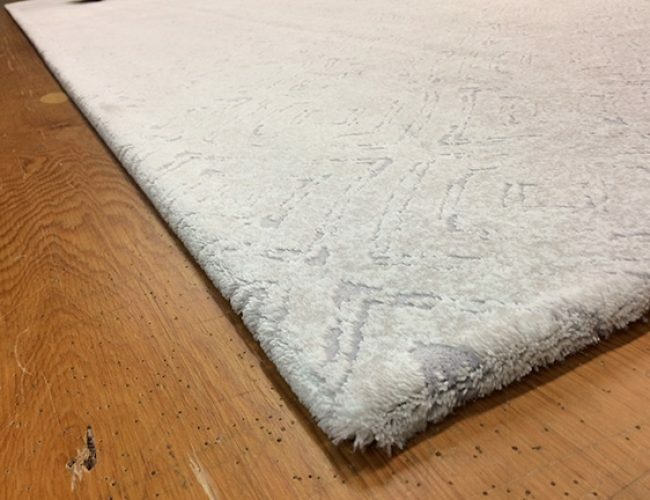 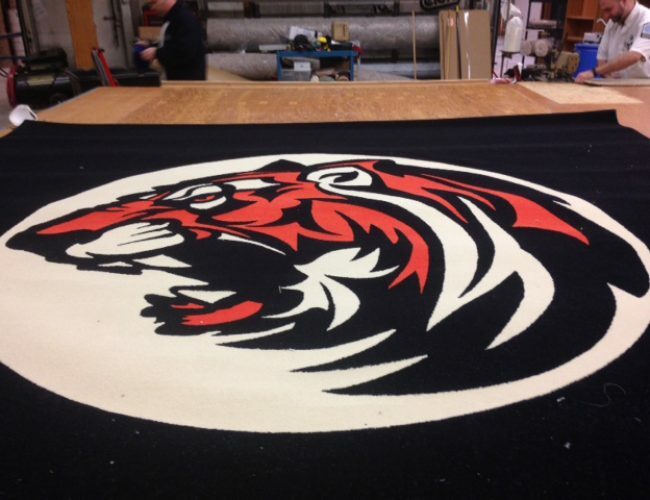 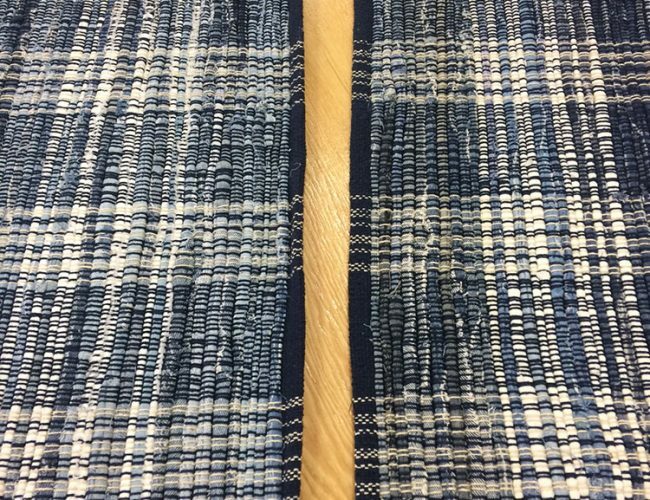 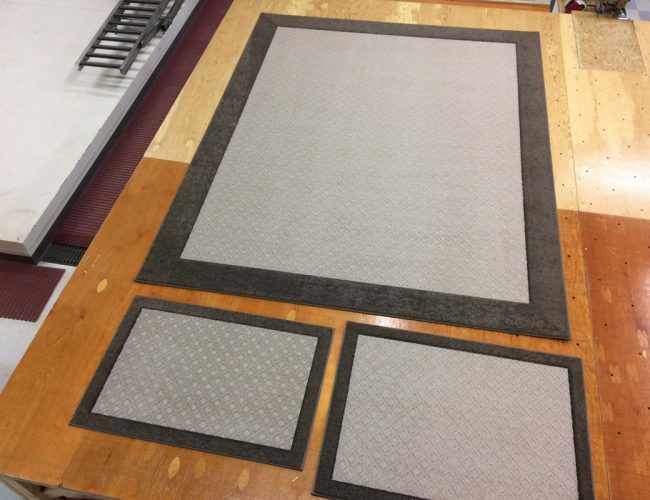 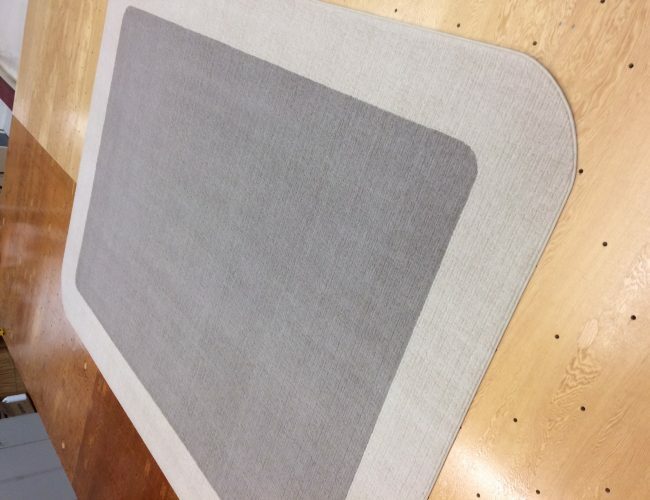 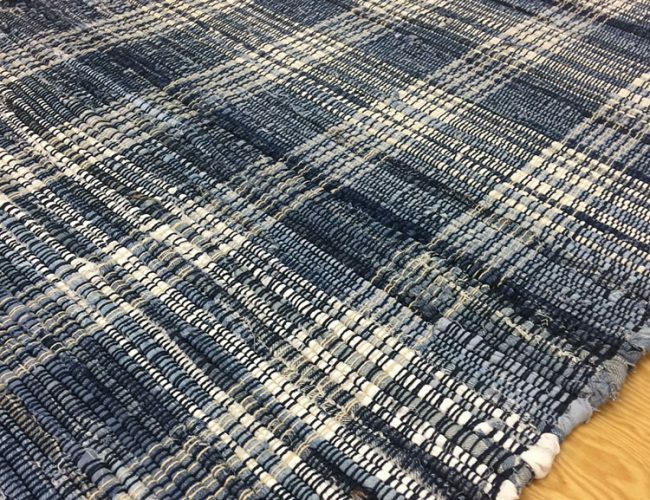 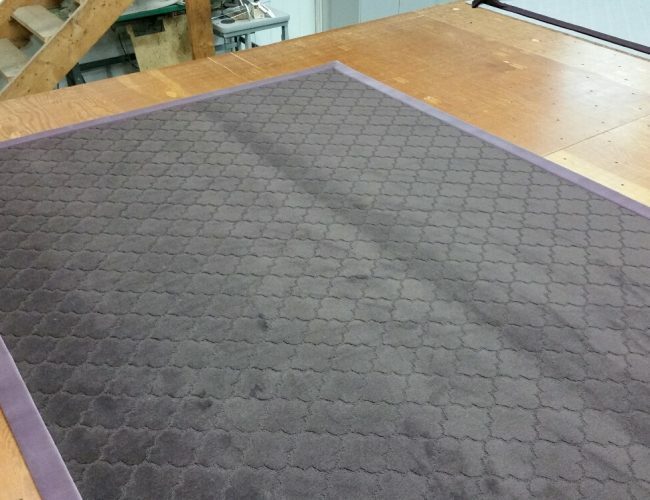 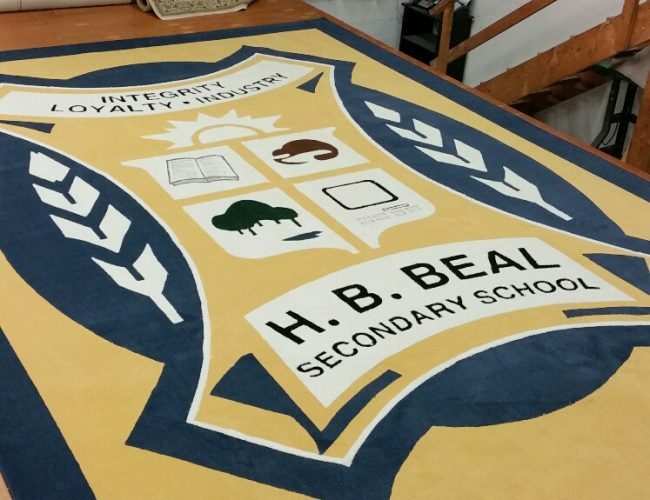 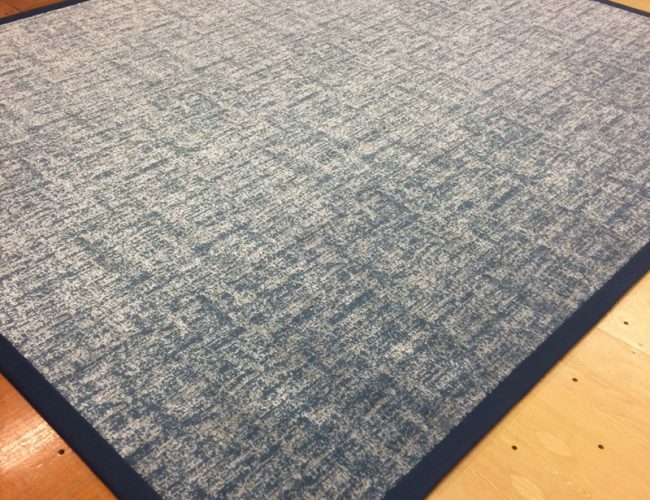 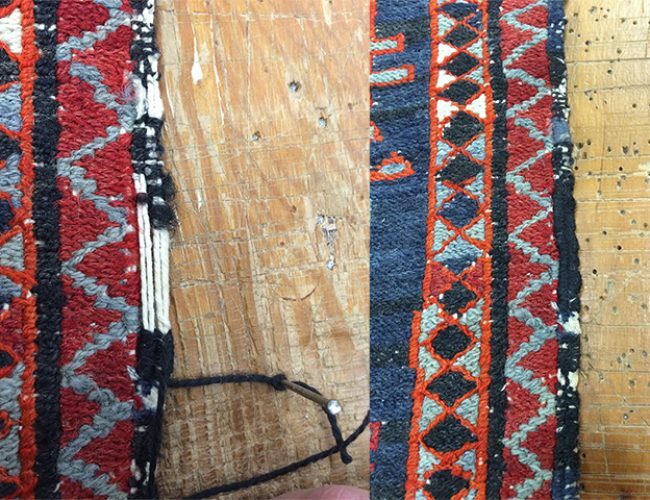 We now provide rug repairs, binding, serging, cutting, seaming, and custom rug design and manufacture to our customers through the Binding Shop and Custom Rug Gallery in St. Catharines. 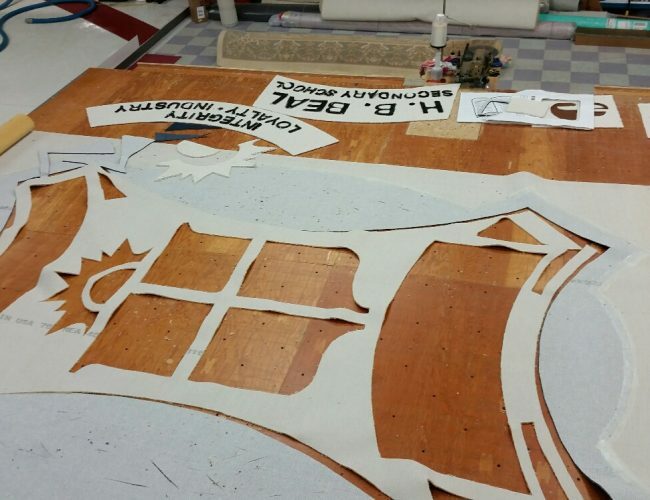 All these things and more leave a lot of exciting opportunities for our clients. 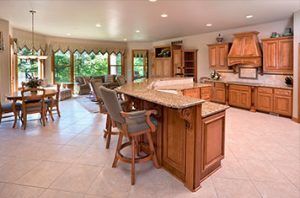 If you or anyone you know is in need any of these services, get in touch with us! 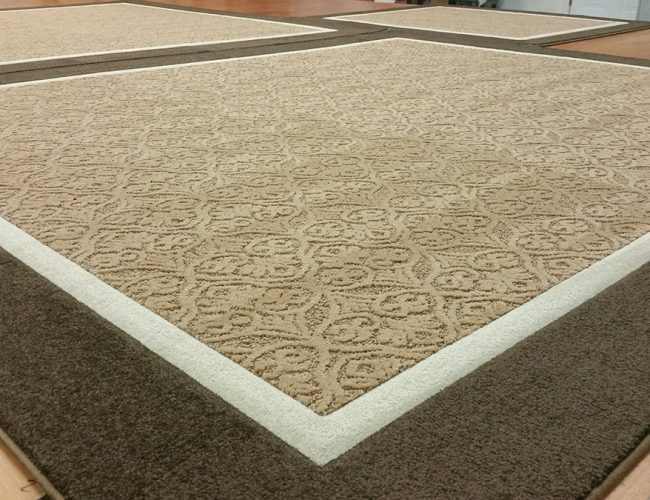 With the knowledge and experience you can trust, we know you will be satisfied with our services! 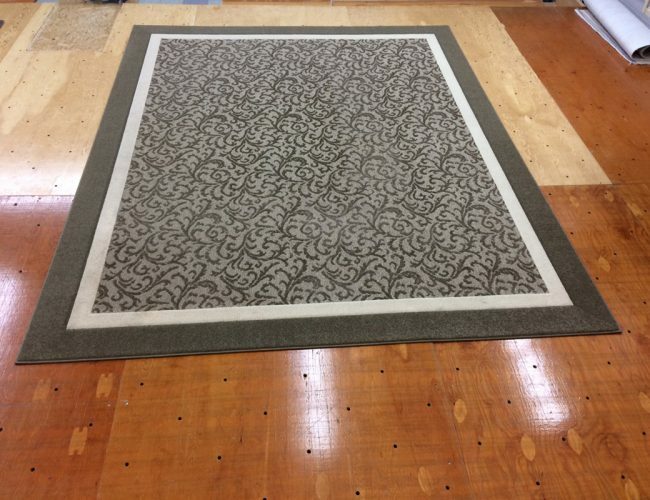 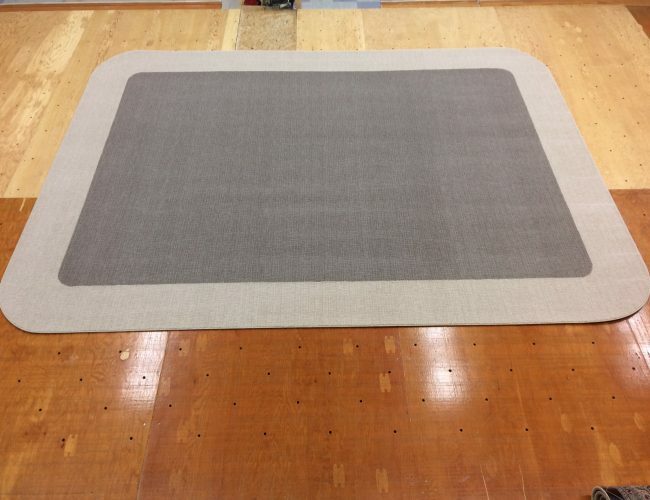 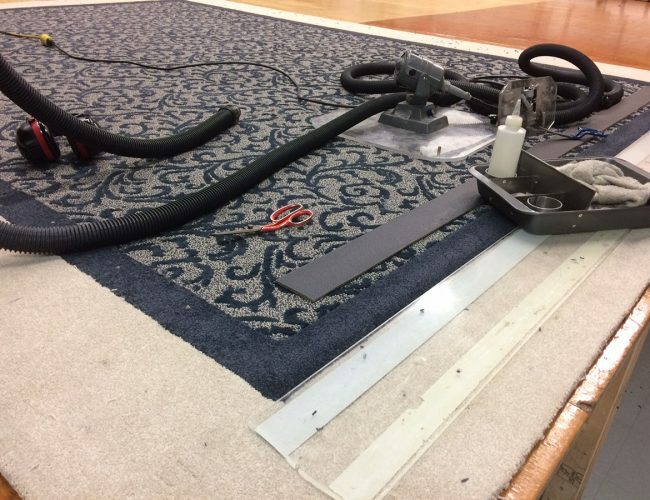 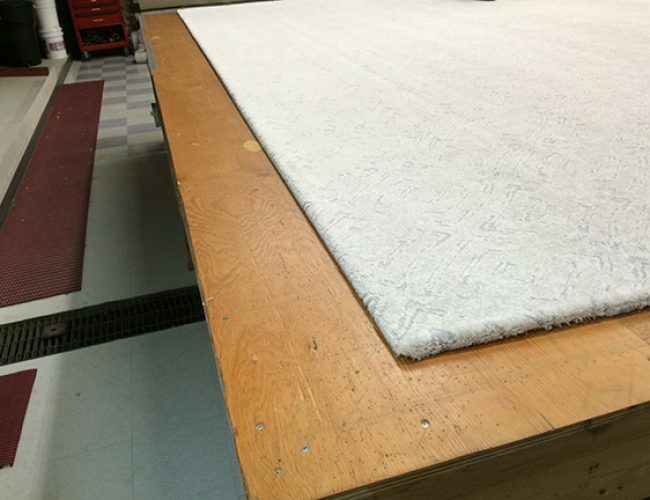 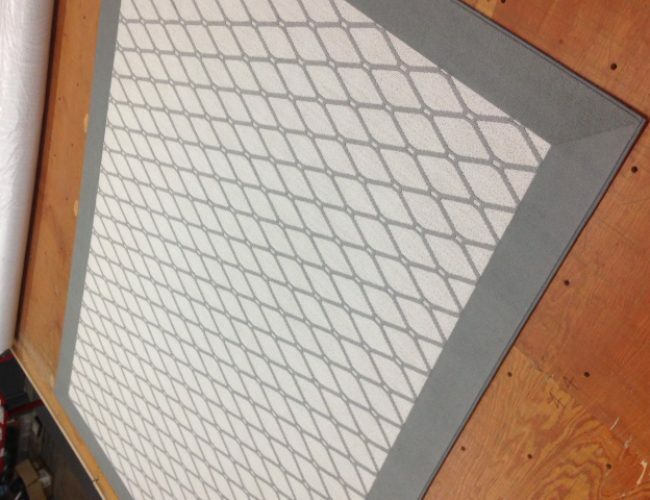 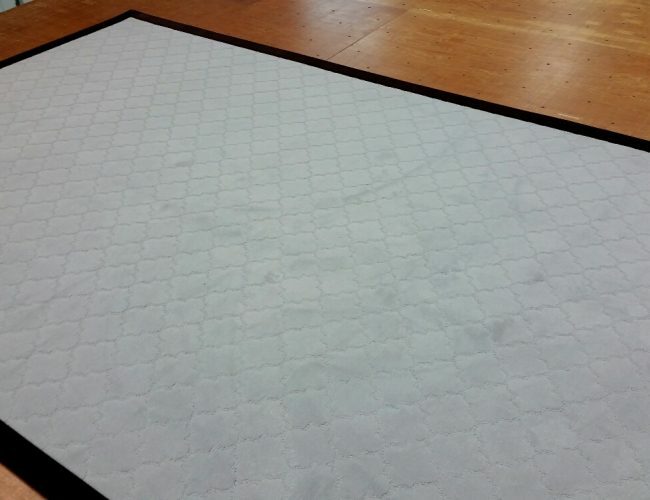 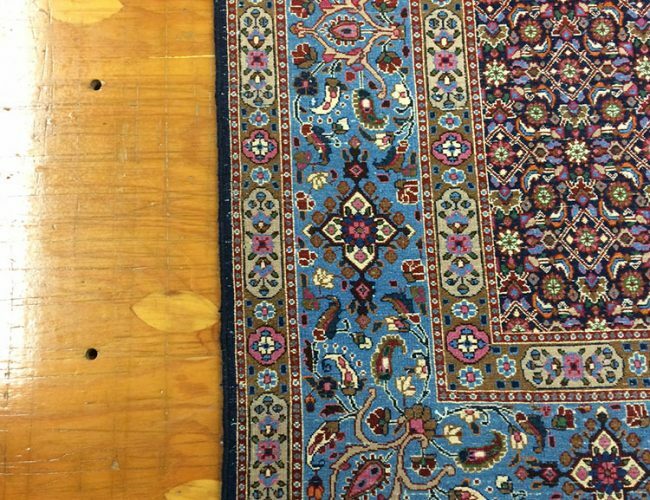 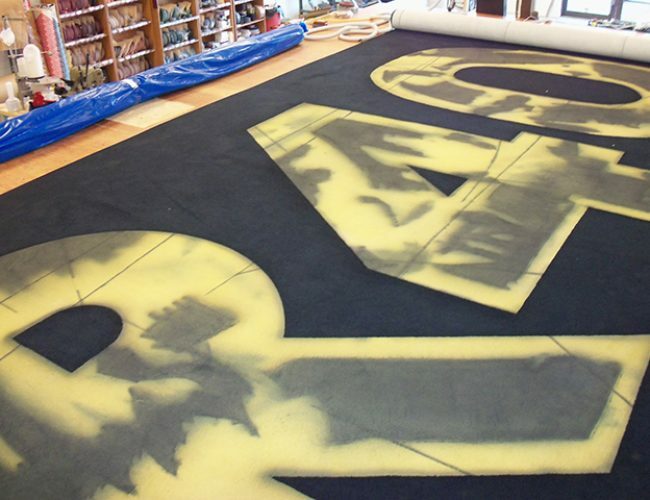 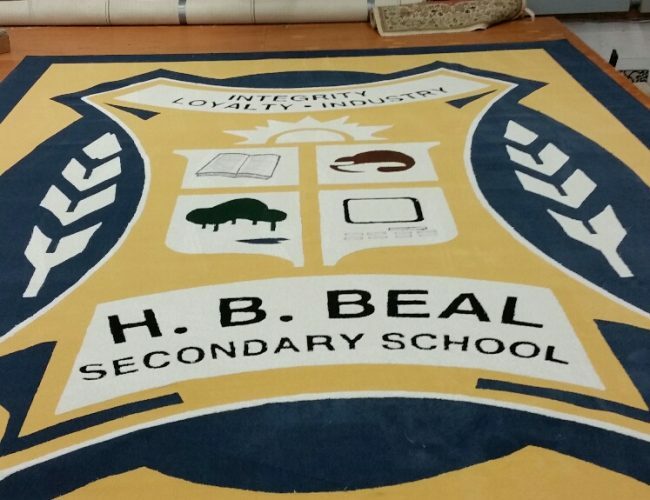 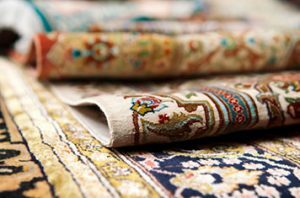 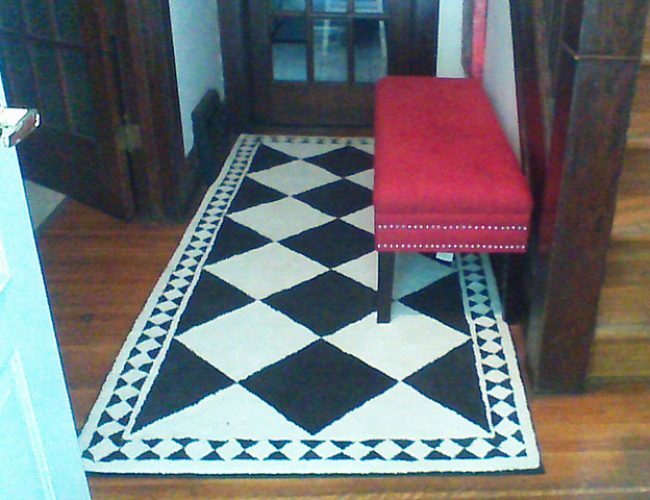 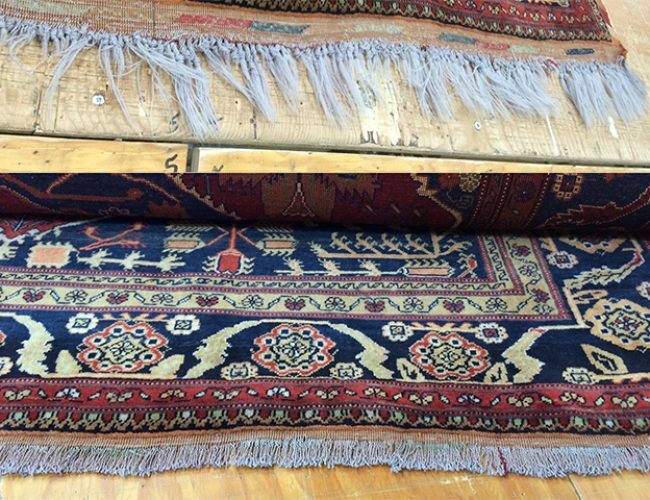 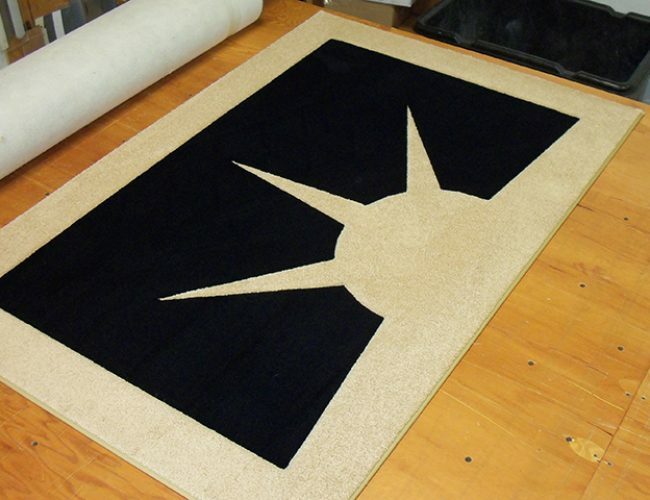 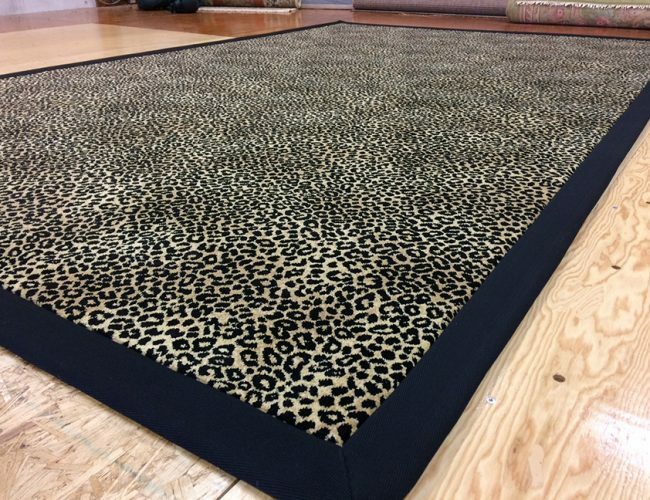 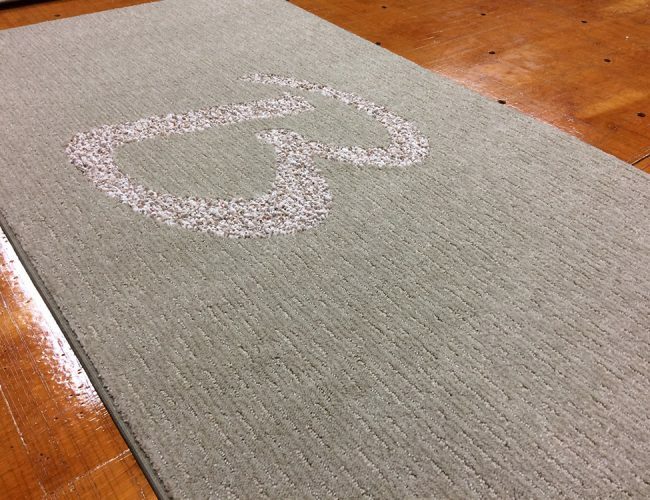 Contact us today to learn more about our custom rug services and rug repair services! 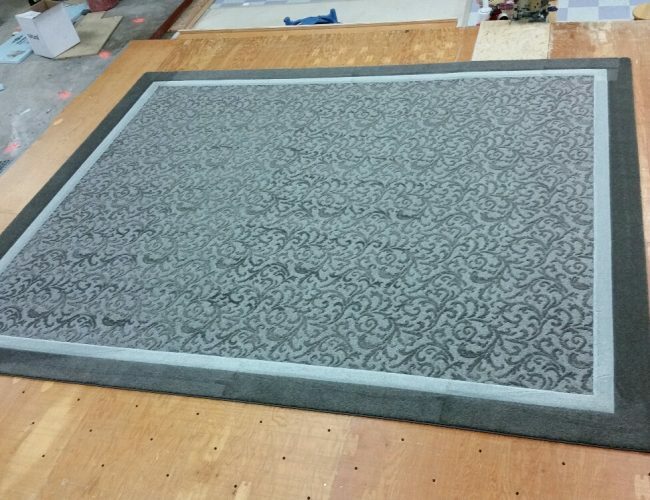 What is the size of your rug?